Whether you got into the rental game as an investor, or you inherited a rental property that you now manage, correctly pricing your rental property can be a difficult task. Naturally, you want to price rent high enough ensure you will be getting the best ROI possible, but need to find a balance to prevent a long vacancy. When managing a rental property, being aware of what similar properties in the area are charging becomes vital. Knowing your market rate (or the going rate for rentals in your specific area) will allow you to gauge whether you are selling yourself short, or driving away valuable tenants. 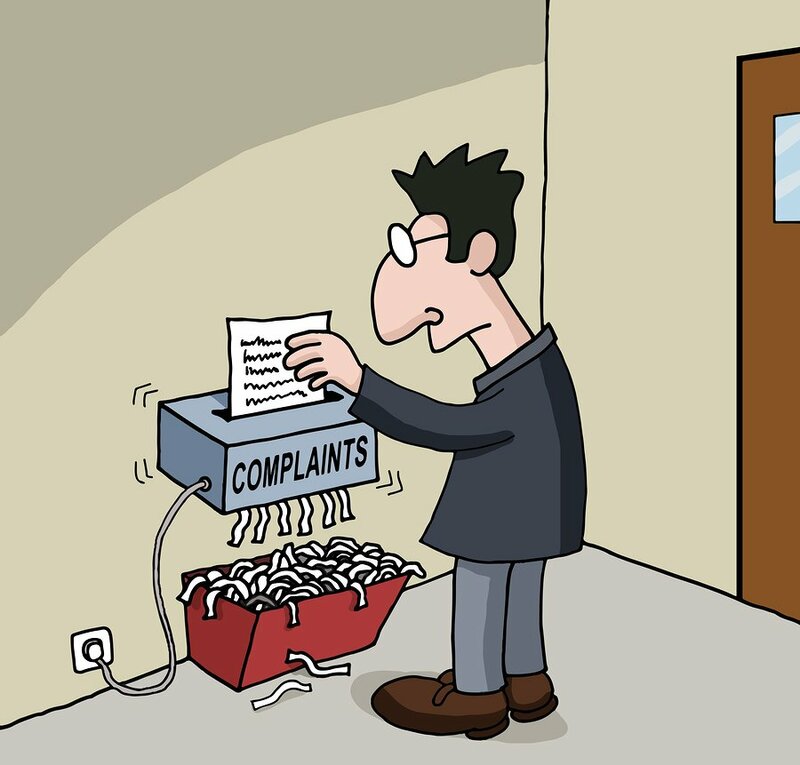 Before going forward, note the important features that your listing possesses. In order to correctly look for comparable listings in your area, you will need to fully evaluate your rental property’s desirability. 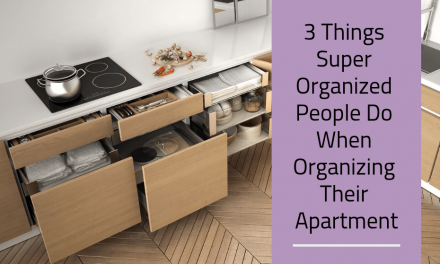 Alongside obvious features of import (such as the layout, square footage, and type of property) consider scale-tipping features like the view, updates, parking, in-unit amenities or appliances. Be certain to consider all the details that make this property more desirable than others, even factors like school districts should be considered. It is entirely possible that your unit and the unit across the street could have different desirability levels if the dividing district line occurs by your property. Understanding your unit’s specific highlights is crucial before beginning a comparison search. A side-by-side rental property with the same square footage, the same parking and storage may warrant very different rent fees if other factors are involved. Make like a detective and dig deep into the market in your area. Look around your unit’s neighborhood for any rentals currently on the market, call and inquire about pricing. Use rental listing sites and local newspaper advertisements to search for the the pricing and vacancy rate of similar properties. You should even consider contacting a local realtor or property management company who will be able to check the MLS for other listing’s rates. Use other tools of the trade as well; multiple rent comparison tools exist that you can utilize in addition to comparing to current listings in your area. Once you have found a few comparable units’ pricing, you will be able to charge a competitive rent. It’s not enough to merely search for comparable units and their pricing. After finding this information out, the key is to follow-up on the units that have been listed to see what is still vacant, and what has been scooped up quickly. A unit that remains on the market for a long period of time indicates that the current listing price is not viable in the market as-is. This can be due to a multitude of factors, so approach these listings with a keen eye and attempt to determine the factors behind the vacancies. An over-saturated market can mean that a relatively reasonably priced listing won’t be leased quickly. Signs of this are multiple landlords offering special incentives or lease-signing bonuses and multiple vacancies. Other reasons that lead to vacancy could be units needing updates, lack of storage, or simply, a unit that is overpriced. On the flip-side, be certain to pay attention to listings that are off the market quickly. Units that were snatched up immediately may have enough desirability to have been priced higher. Comparisons will only work if you follow up and find out the true market response to a particular listing and price bracket. Be sure to take time to raise rent to match the market. 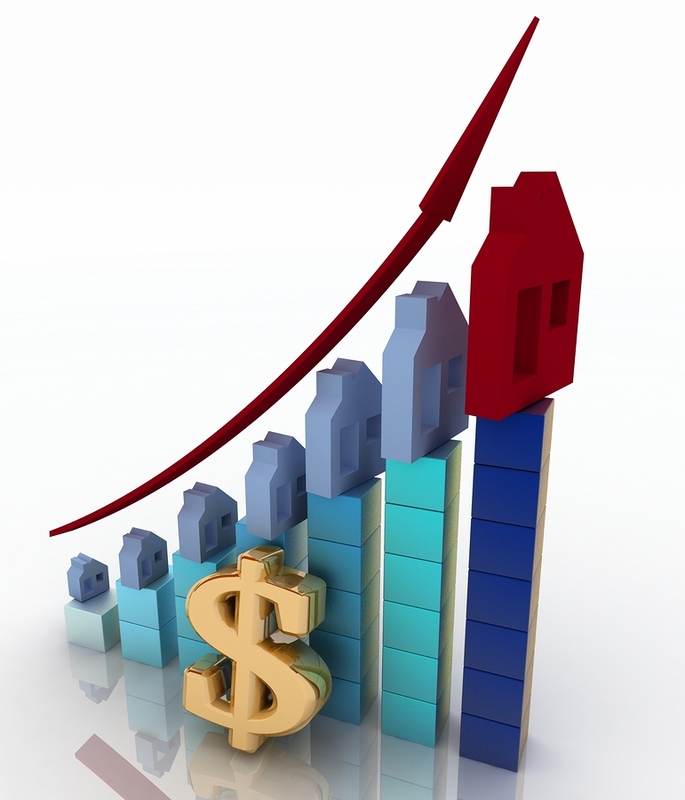 Nothing will repel current tenants more than a lump-sum increase after a long term tenancy with no increases at all. Factors like inflation, raises in property taxes and cost of living should always be factored into your current rental rates. Your goal should be to maximize profit while minimizing turnover or vacancies. Consistent re-evaluations of the current market and yearly cost increases will safeguard your investment from becoming a burden. 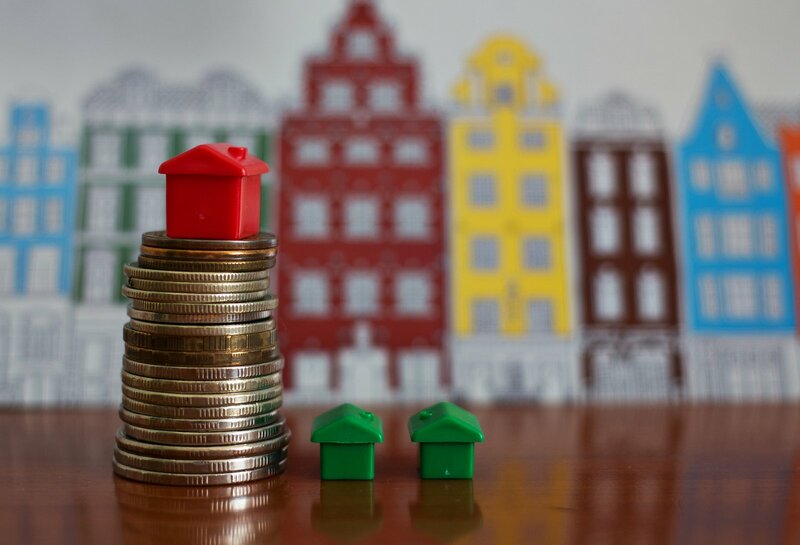 Consider increasing rent consistently each year by a minimal percentage, it will keep your returns on investment high, while preventing an unpleasant shock for your tenants. Owning an investment property is only as exciting as the positive cash-flow you establish for yourself when you set the right rent amount. Make sure to do your research for the area and compare the prices of units that have similar features to your rental property. Don’t be afraid to ask for advice from local property managers or attend a local landlord association meeting. 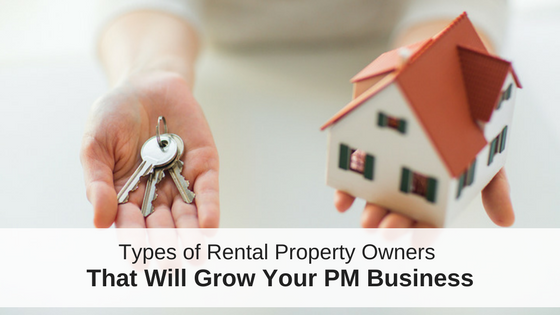 Are you rental property owner or manager? 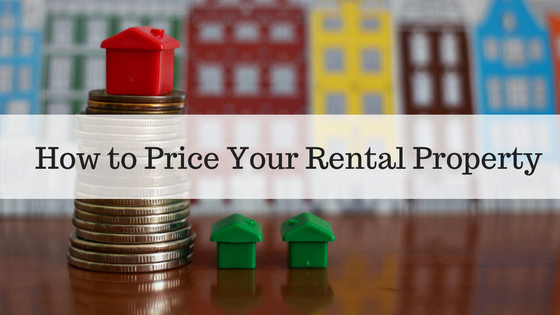 What advice do you have for how to set the perfect rental price? Let us know in the comments! NextWhy Join a Landlord Association?